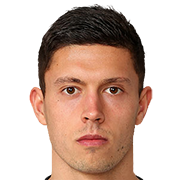 Jason John Lowe (born 2 September 1991) is an English professional footballer who plays for EFL Championship club Birmingham City. He has played much of his career as a midfielder, but he has also been used as a right back. 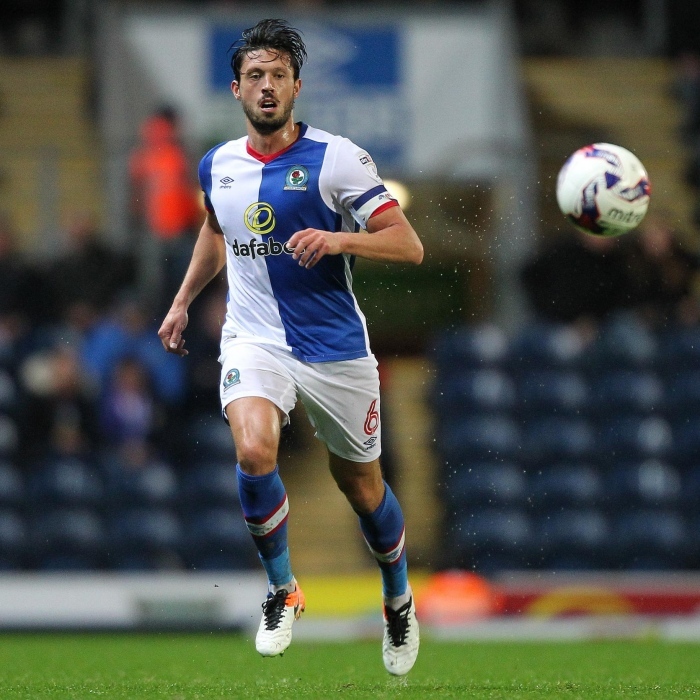 Raised in Leigh, Lowe has spent most his career at Blackburn Rovers, making his debut in 2011, and cementing his place in the first team in the same year. He continued to cement his place in the first team until his departure in 2017.